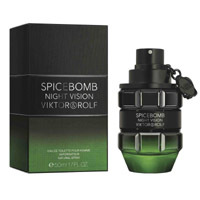 You can get yourself a free sample of Viktor&Rolf Spicebomb perfume from ViewPoints. Just follow our link and supply them with your postal detail and they will deliver it right at your doorsteps. Click GET FREEBIE button and then fill up the form with your details to get yours.